Description and Features : Quick drying protective liner over restorations during primary hardening period. 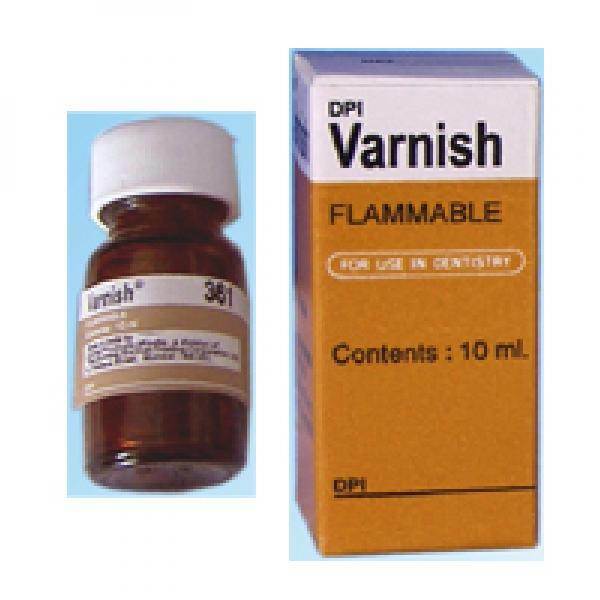 Indications for use : As a lining for shallow cavities under silicate cements. Bottle of 10 ml.